(TibetanReview.net, Mar18’16) – A US professor has suggested that Washington avoid being assertive in internationalising self-determination conflicts in other countries if it was to help maintain peace and stability in the regions, reported PTI news agency Mar 17. Such assertiveness “can look like meddling in other countries’ internal affairs,” it quoted Jason Sorens, from the Dartmouth College, New Hampshire, as saying, addressing members of House Foreign Affairs Committee during a hearing on US Policy Toward National Self-Determination Movements. 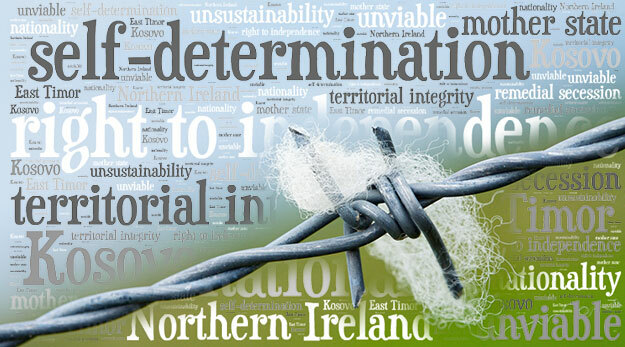 Sorens has said ongoing self-determination claims today exist, among others, in Scotland, Catalonia, the Faroe Islands, Kashmir, Tamil Eelam, Somaliland, Western Sahara, West Papua, Tibet, and Mindanao. He has noted that developing countries usually forbid self-determination movements from organising as political parties, referring to the examples of Turkey, India, Pakistan, Sri Lanka, and Russia. He has said these countries make advocacy for the self-determination of a particular region a criminal offence while in the USA such assertion would be protected by the First Amendment. Another expert, Dr Paul Williams Rebecca I Grazier, Professor of Law and International Relations American University President and Co-Founder of Public International Law and Policy Group, has said there were over sixty national self-determination movements seeking independence or increased autonomy. In Europe and Eurasia there were currently over 20 active national self-determination movements, with at least eight being potentially poised to seek independence, he has added.